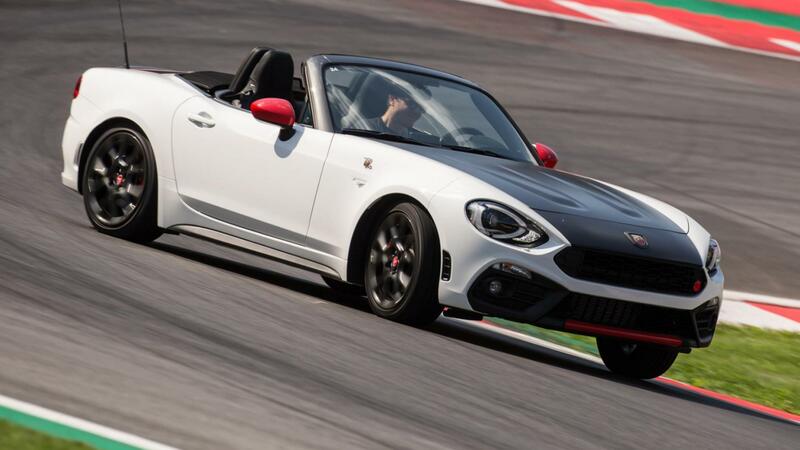 Welcome to Fiat 124 Spider Forum, an online Fiat 124 Spider community dedicated to the Fiat 124 Spider owners and enthusiasts. Visit our Fiat 124 Spider Forum to get the latest news, information and forum discussions on the Fiat 124 Spider. 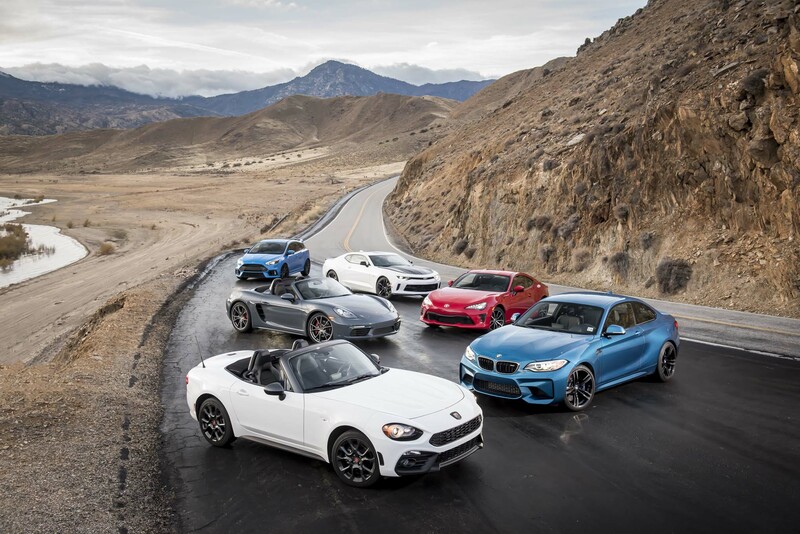 Whether you are researching different performance parts, tunes or simply wanting to troubleshoot technical problems, Fiat 124 Spider Forum is the right place for you. We have Fiat 124 Spider owners from around the world that can help guide you in the right direction. 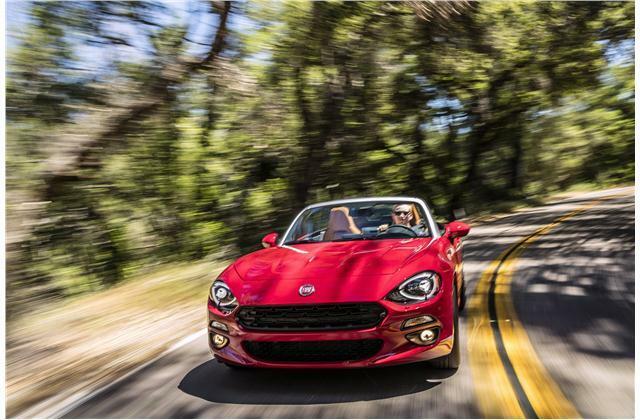 If you are looking for the best deals on purchasing a new 2017 Fiat 124 Spider, we also have great information on current deals and incentives from Fiat. So please take a moment and register for a free account on our Fiat 124 Spider forums. When it comes to cars, we all have our preferences. We could argue about the relative merits of a turbo engine's midrange torque versus a naturally aspirated engine's instant response. Or whether steering precision is more important than feedback at the wheel. But there's one thing that you can't argue with: the power of a smile.